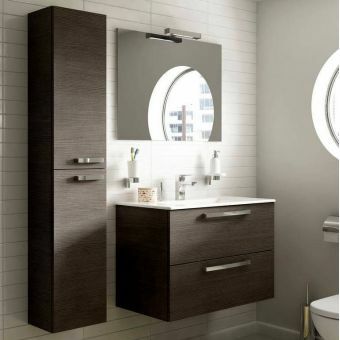 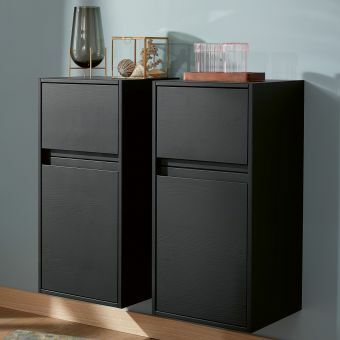 Double the function of your tall unit by opting for the VitrA Frame mirrored front bathroom cupboard. 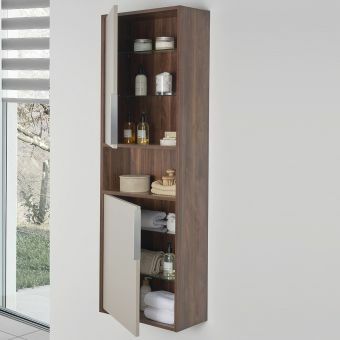 With 5 open style shelves, access is simple and quick, while the front mirrored profile conceals the storage hidden behind it. 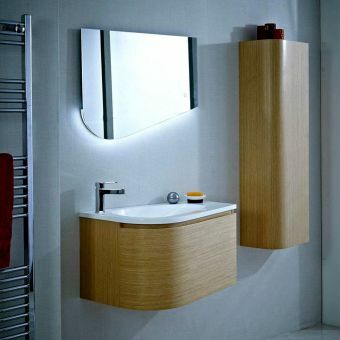 The full length mirrored front is 1510mm in height, providing more than ample room for a full height check over of your appearance, plus large mirrored surfaces are known to improve the feeling of space and light in any room! 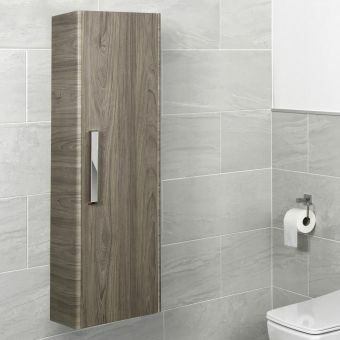 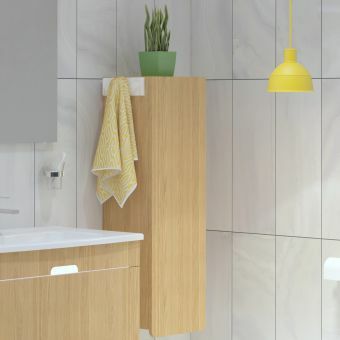 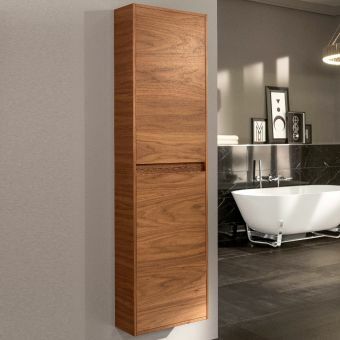 As the unit is wall mounted and has a simple, streamlined profile it creates a lifted, modern look in any bathroom design and can either be paired with is matching sister pieces from the rest of the frame range, or as its design is adaptable enough it can also be worked in to a design with other pieces of furniture for a more eclectic look. 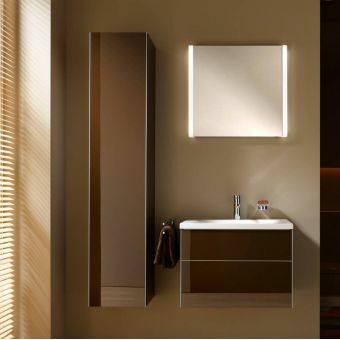 3 tasteful matte colours are available: Matt taupe, Matt black or Matt white.